Feel your ears stick out or are too big? Have a flesh tunnel or tear? Have you been thinking about ear correction surgery?  Pinnaplasty & otoplasty are just two cases of ear correction for some of us who have sticky out ears or ears that may be bigger than we want. Perhaps you have been thinking about ear correction for a while? Surgery is often the only route to correcting ears that may be too big, stick out more than we’d like or are the result of flesh tunnels created by piercings we no longer want? Our caring, skilled and ear specific surgeons are able to make the corrections you want. We work with some of the best surgeons in the industry who have skills in this delicate area. 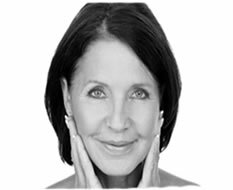 Surgery is often quite straight forward and brings fabulous results. Downtime of up to 6 weeks may be required with back to work times at around 10-14 days. 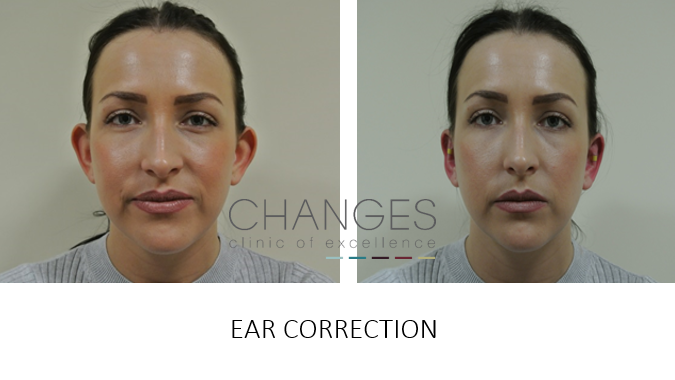 Earfold is a leading treatment to correct sticky out ears, carried out without the need for surgery. You may need correction of both ears or just one? If you feel your ears are too big, need reshaping, or may not be suitable for the Earfold procedure, you may need a full surgical otoplasty or pinnaplasty for correction. 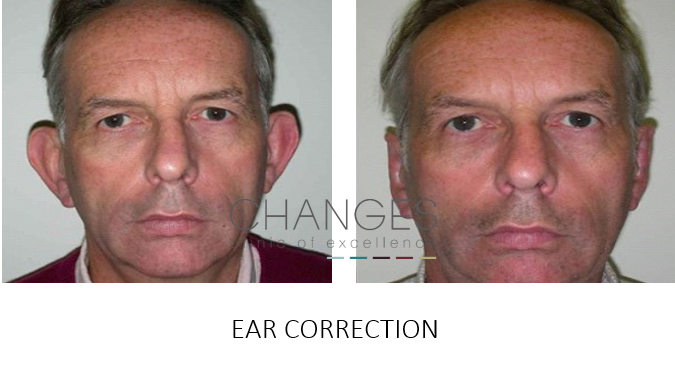 Any adaptation of ears can be carried out by our specialist ear surgeons. Your journey starts with a full consultation with the surgeon carrying out the procedure to better understand your need. Advice will be given for the best results with expectation. Procedures can be carried out within weeks. You may be regretting your decision to use tribal decorative ear decoration or perhaps you have a torn ear due to heavy earrings creating sagging & tearing. 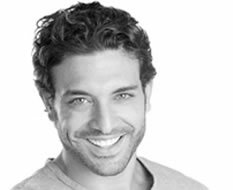 The procedure to correct torn ears or flesh tunnels is relatively simple and carried out by our specialist ear surgeons.